Dr. Charles Taylor has taught university classes for over thirty years in Texas, New Mexico, and Illinois. After undergoing transactional analysis, he studied the role literature and writing might play in the processes of healing, not only for the writer but also for the reader. He then focused many creative writing workshops upon writers dealing with their own personal "knots" (as he calls them) and using their creativity in writing to begin the work of untying. He has served on the Board of Directors of the Poetry Therapy Institute and helped develop ways to use poetry as a key to understanding in order to facilitate healing. For more than two decades he has taught in the English department at Texas A&M University, serving for several years as the Coordinator of Creative Writing. He has also worked in prisons and in other special needs programs. 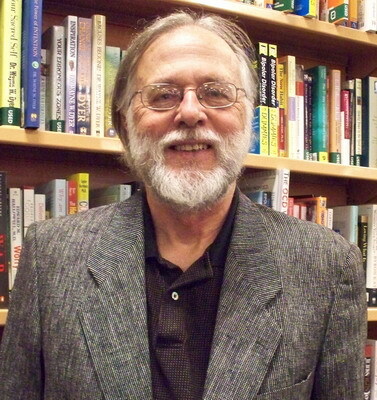 His publications include novels, nonfiction, and poetry. He is married to Takako Saito. They have three children.